There are few things that unite cultures more to their history, or to history across the globe, than currency. You need only look at debates relating to sovereignty to see how emotional the subject can become, with pleas to maintain, preserve and celebrate what would other be little more than tokens. Put simply, there is something tangible about holding a coin that has passed through many hands from ancient times to the present, and something genuinely thrilling about collecting and contributing to the history itself. Coin collecting, or numismatics to give it its formal title, is as old as coinage itself, and dates back many millennia. Collections are often passed down through generation to generation, with a genuine sense of responsibility and adventure for those who inherit them. For those who wish to start from scratch, however, the task may seem a foreboding one. Exactly where do you begin? Where are the best places to get the best deals? What are the best practices? These are all pertinent questions for anyone with an empty vault and a curious mind for the hobby. What Is It You Wish To Collect? The first question you will need to answer is what it is you want to collect? 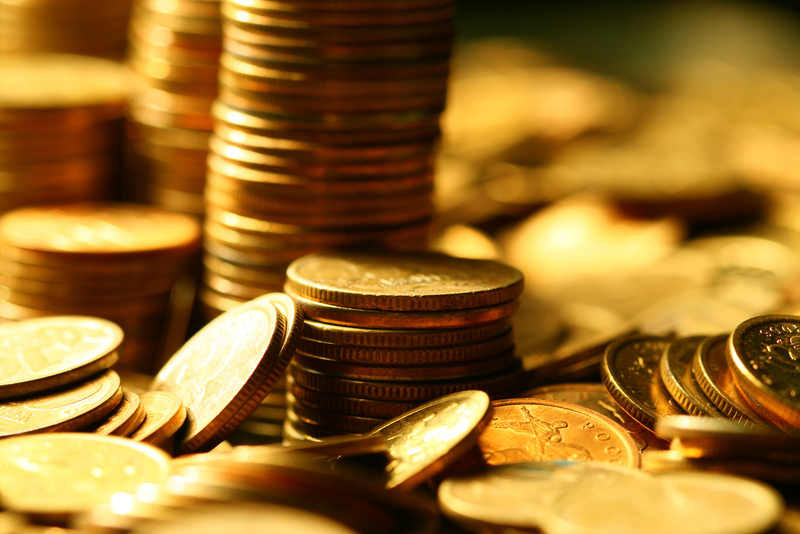 Coins come in various forms and can be separated by various categories. Spending time researching which best interest you is a perfect way to get to grips with the hobby and will depend on many different factors. For instance, are you collecting purely as a means of investment? If so, what is your budget? How might the type of coin you are collecting gain value over what period of time you are looking to invest. If your interest is historic, then which era and region particularly fascinates you? The more specific the better when it comes to numismatics and some research is highly recommended before diving in. Coins are often released to commemorate specific events in history and are still minted with such things in mind to this day. For example, royal weddings are a favourite of many collectors and themes can be built around one matrimonial event or royal weddings as a whole. Another popular commemorative coin relates to a country’s birth or independence and can be released over incremental periods to celebrate 10, 25, 50 and 100 year anniversaries. This can make the collections all the more interesting. Others are based on less specific themes, such as the Australian Chinese lunar calendar collections. This specifying of themes not only makes the hobby less daunting to begin with, it can produce real excitement when you find a new piece for the collection. Precious metals come in various shapes, sizes and values, and some collections are based purely around the material with which the coin was minted. This is often based on aesthetic concerns. Some, for example, prefer platinum to gold. Or perhaps cost is a main concern, with silver being a more attainable material for those with a smaller budget. Having said that, finding a bargain is part of the joy of coin collecting, so setting your sites high can sometimes itself be part of the experience for the more patient collector. One of the most popular ways in which to build a collection is by region. This is often related to the collectors fascination with a country or need to connect with some part of their nation’s history. Collections based on region need extra research to begin with, however, as some parts of the world have a lot more scope and possibility than others. For example, Britain has millennia of coins to investigate, and as such some of the most stunningly diverse coinage in the world. Countries with less history of coinage may not provide the possibilities that you may require. On the other hand, such collections can provide a unique experience by virtue of the fact they are unique or easier to compile. Arguably the most popular way to construct a coin collection is by era. As previously mentioned, numismatics is inherently connected to history itself, and the tactile joy of holding a coin a Saxon warband or Vikinger might have once handled is itself a breath-taking thought. While owning a Roman coin might not be a possibility for most, coins from the Victorian era, or those struck from gold found in the era of the gold rush in San Francisco, are tangible possibilities for most. This connection to the past is central to many collectors enjoyment of the hobby. On the other hand, collecting newer coins also provides a specific joy, the beginnings of a new history. With coins minted by all the major mints of the world every year, the possibilities, are endless.